Very slowly, life is returning to normal near Yosemite National Park. Earlier this week, on Tuesday, August 14th, park officials reopened Yosemite Valley to the public. The valley had been closed since July 25th. For nearly three weeks, smoke filled the valley from the nearby Ferguson fire. Air quality levels were in the “Hazardous” category, and visibility was incredibly low. 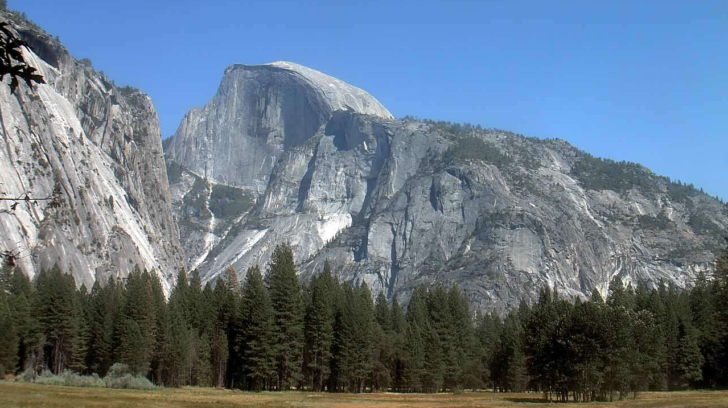 Many of Yosemite’s famous granite landmarks, such as El Capitan and Half-Dome could barely be seen. But thanks to the heroic efforts of nearly 4,000 firefighting personnel, the Ferguson Fire is finally winding down. It is 87% contained, and no forward progress is being made by the fire. 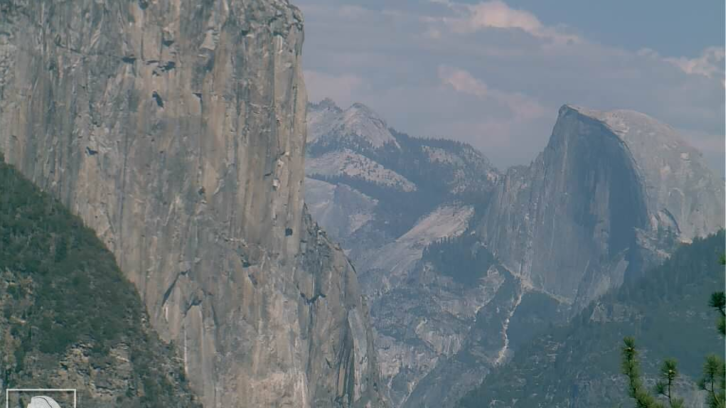 Air quality levels are now in the “Good to Moderate” category, and visitors from around the world can once again visit the incomparable valley. 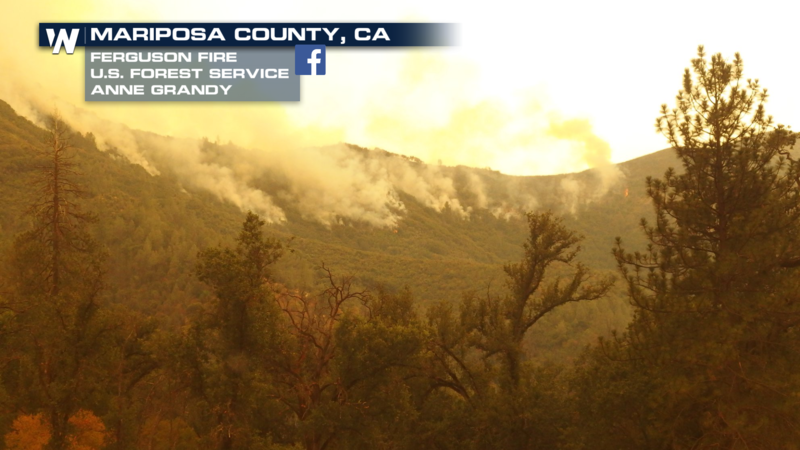 However, the fire is still not completely contained, and portions of Yosemite National Park remain closed. Highway 41, also known as Wawona road, remains closed from the town of Wawona to the Tunnel View area. This is the road that provides southern access to Yosemite Valley from Oakhurst. The Wawona area is open. The Mariposa tree grove is also open. 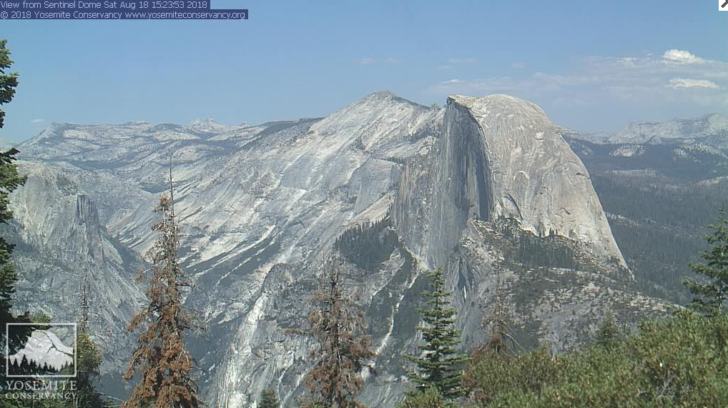 However, Glacier Point remains closed. Highway 41 is scheduled to re-open at 8am on Friday, August 24th. If you plan to visit Yosemite Valley before then, you can enter from the northwest on Highway 120. You can also enter from the west on Highway 140. 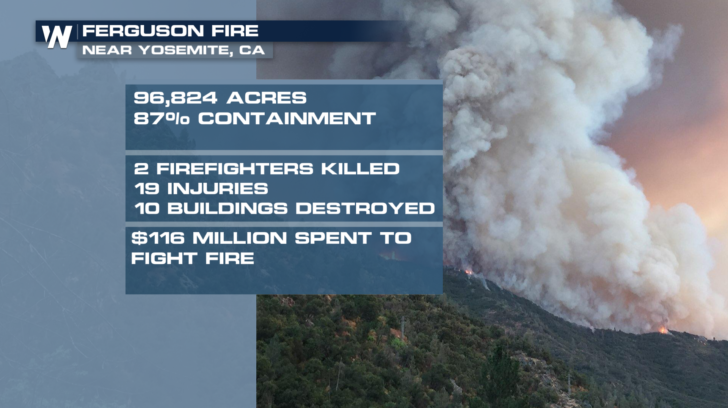 The Ferguson Fire has been costly on many levels. Since the fire began in Mariposa County on July 13th, almost 97,000 acres of pristine California forest have been charred. 10 buildings have been destroyed, and $116 million dollars have been spent to battle the blaze. And sadly, the fire has also taken the lives of two firefighters, and injured 19 others. Almost a thousand firefighting personnel remain on the scene. Fire officials say, they are now in a “mop up” and “repair” phase of operations. But full containment of the Ferguson Fire is not expected until August 22nd. And interior parts of the forecast will continue to smolder, causing smoke for quite a while longer.